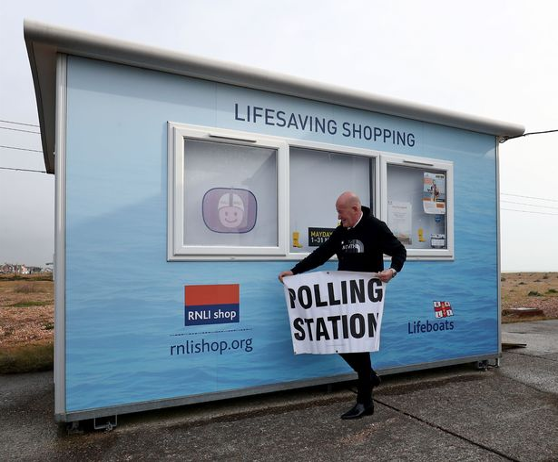 When Britain goes out to vote on Thursday June 8, up and down the country people will be manning the polling booths. Once the votes are in, the boxes will need to be moved and the votes counted and checked by a different set of people. And some of them will be making as much as £360 for a day's work - and there are no qualifications needed to apply. Exactly how much you can earn depends on the job you’re hired to do and your local authority. There are only a few basic requirements; you must be aged over 18, literate and numerate, and on the electoral roll. 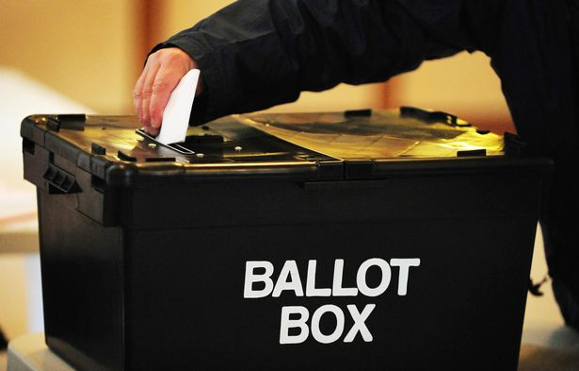 Members of political parties participating in the election are excluded from working in polling stations. 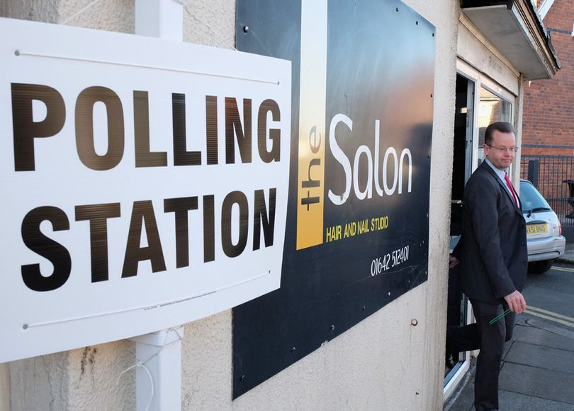 “Anyone can apply to be a poll clerk, presiding officer or vote counter at elections simply by contacting the local electoral services office,” said Peter Finnis, assistant director of corporate governance at Eastbourne Borough Council. If you haven’t worked at a poll station before, the only position you’ll be able to apply for is poll clerk. You’ll need to be willing and able to complete a long day – normally from 6.30am to 10pm – without leaving the polling station. You’ll also be expected to work at any polling station within your local authority area, not necessarily the one closest to your home. 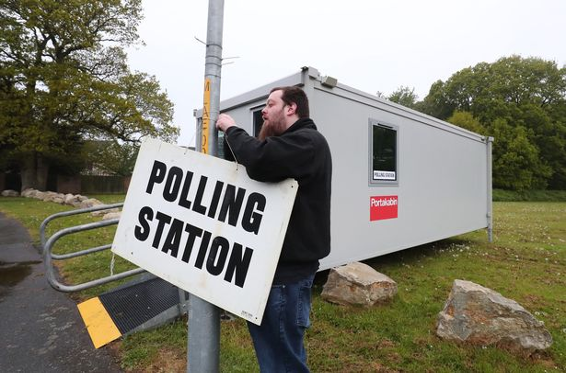 Poll clerks set up voting booths, issue ballot papers, verify voters’ identity against the electoral register and make sure their votes are cast in secret. They’ll need to answer voters’ questions and show people who are unsure how to cast their vote how to complete their form, all whilst maintaining the secrecy and security of the ballot. The next step up the polling station career ladder is presiding officer. “You would only be considered as a presiding officer if have previous experience as a poll clerk,” said Finnis. How much these roles pay varies between local authorities. Finnis said the rates in Eastbourne are about £120 a day for a poll clerk and £200 for a presiding officer. But some other local authorities pay much more. The London Borough of Hillingdon pays poll clerks £240, presiding officers £340, and senior presiding officers £360. In Hammersmith & Fulham, poll clerks are paid £245.55, deputy presiding officers £296.80 and presiding officers £348.05. The fees include attendance at mandatory training as well as travel to and from the poll station. After the votes have been cast and the polling stations are shut, it won't just be the politicians who are in for a sleepless night – but ‘counters’ too. 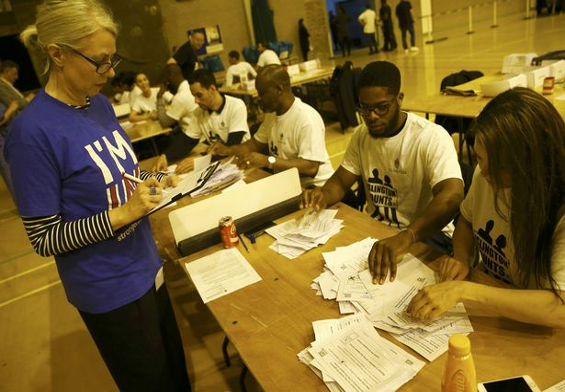 Counters work in teams; first counting the ballot papers to verify the totals match the expected numbers from the ballot paper accounts and, secondly, counting the votes for each candidate. They do this at the ‘count venue’ which will see ballot boxes from various polling stations start to arrive from about 9.30pm onwards on election day. Counters are often current or former council employees, but some local authorities advertise externally for staff. You can normally earn about £190 for a shift as a counter.